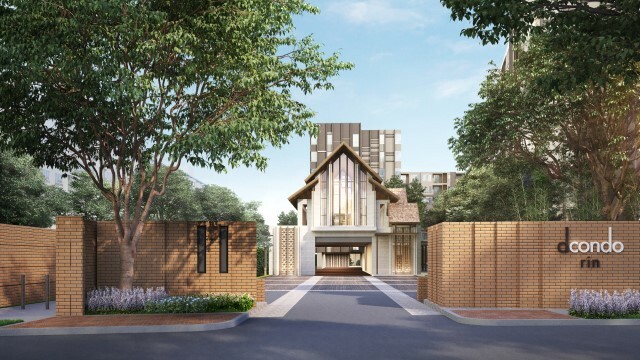 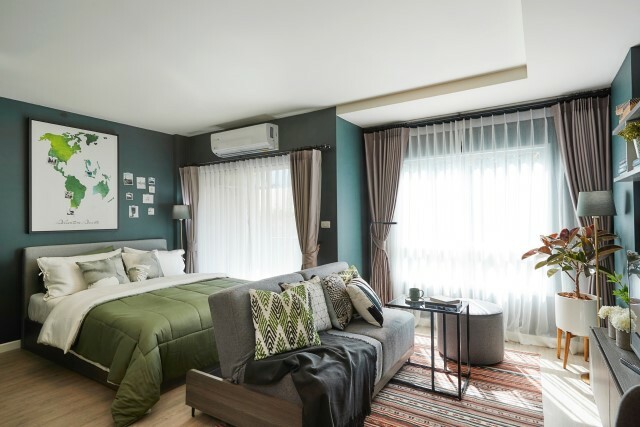 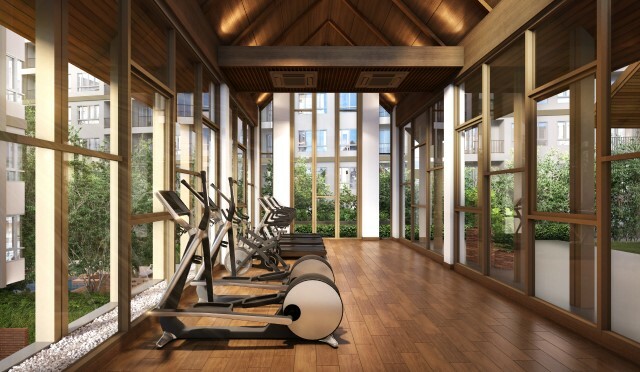 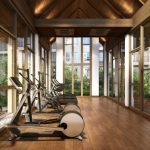 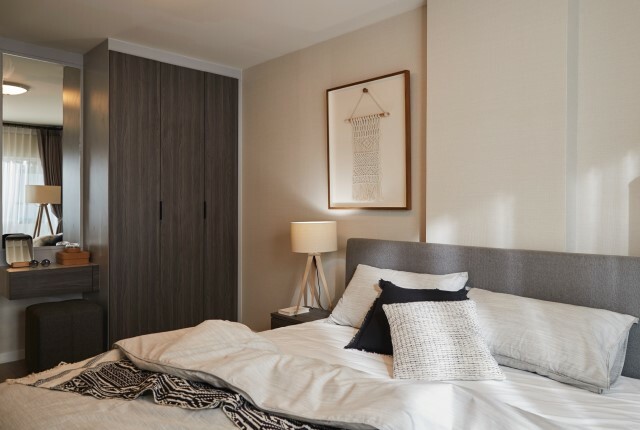 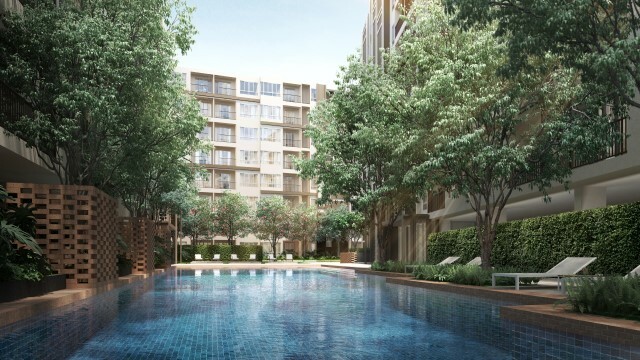 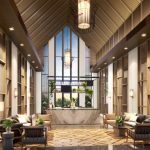 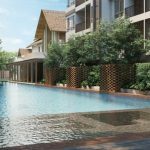 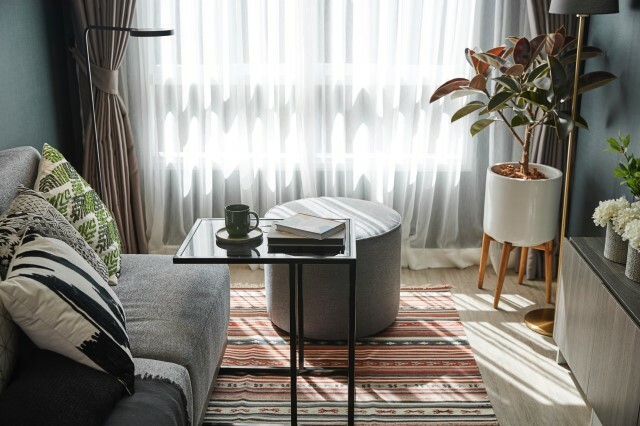 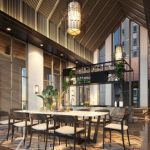 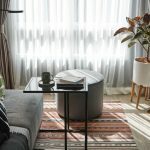 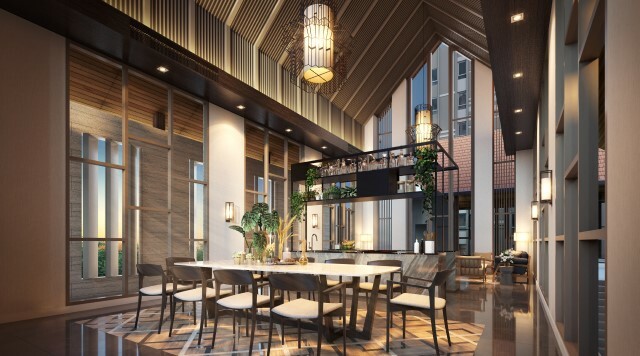 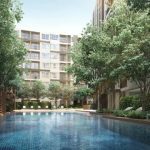 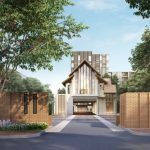 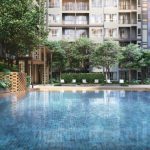 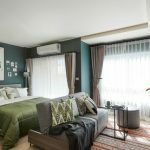 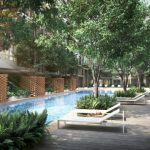 Chiang Mai’s latest resort condo, Dcondo Rin, completing in December 2019, will be a contemporary luxury residence set against Chiang Mai’s ancient heritage backdrop. 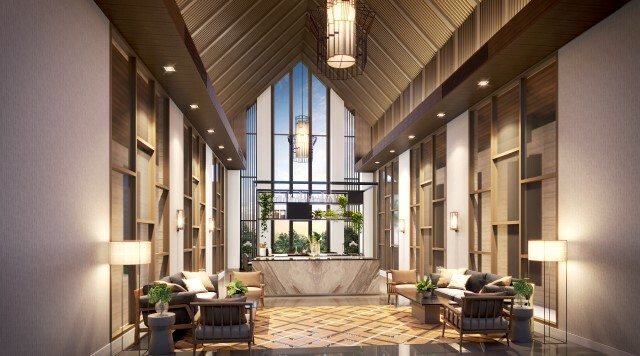 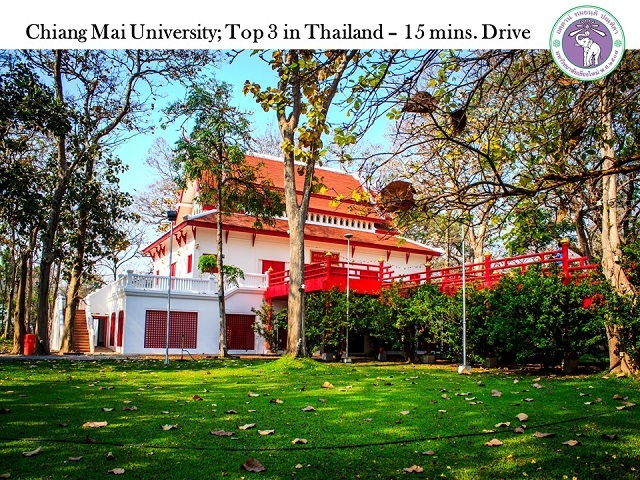 The residence, is the definition of heritage and modernity as it is located next to Chiang Mai’s largest shopping center Central Festival. 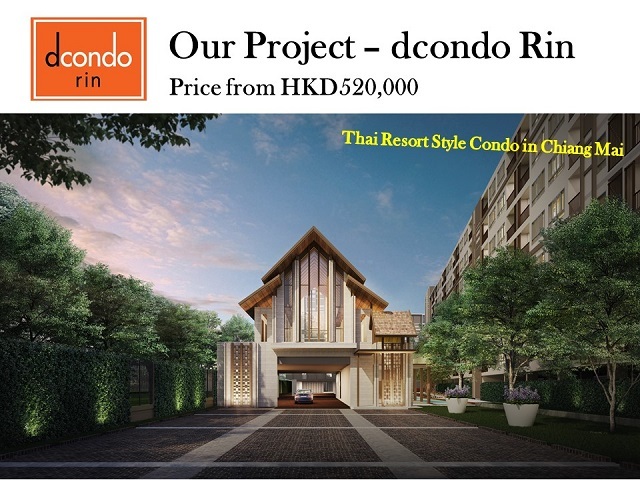 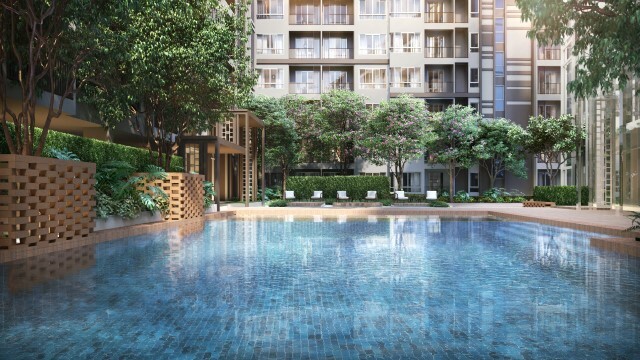 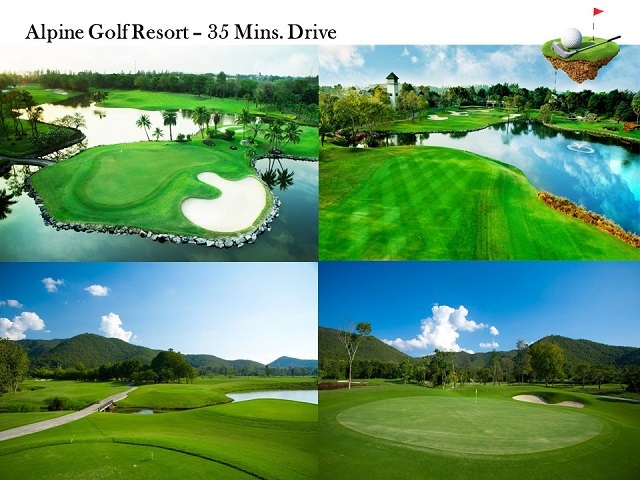 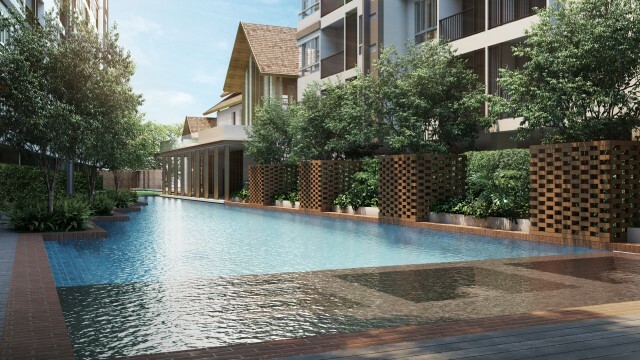 Featuring resort-style amenities, including an outdoor swimming pool with jacuzzi enveloped by a lush tropical forest, a Siamese Lanna-inspired clubhouse and a unique co-kitchen space, Dcondo Rin, will be a hot investment spot as a holiday home for the locals and international investors. 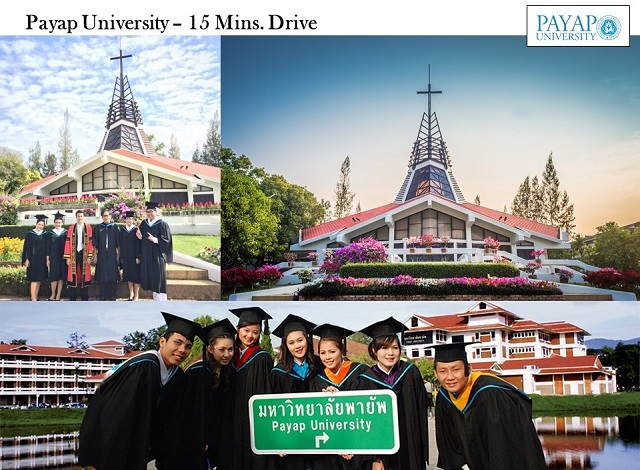 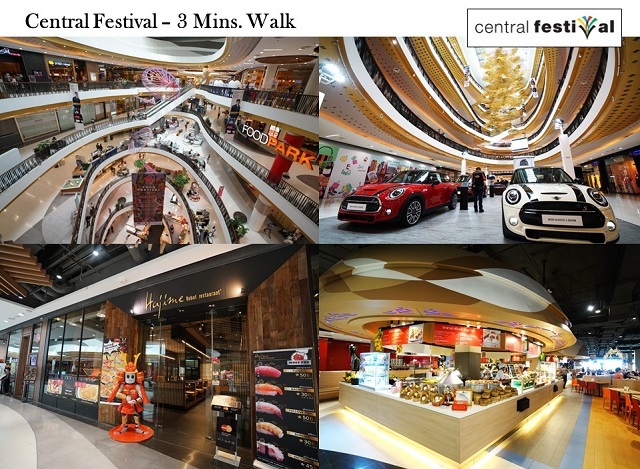 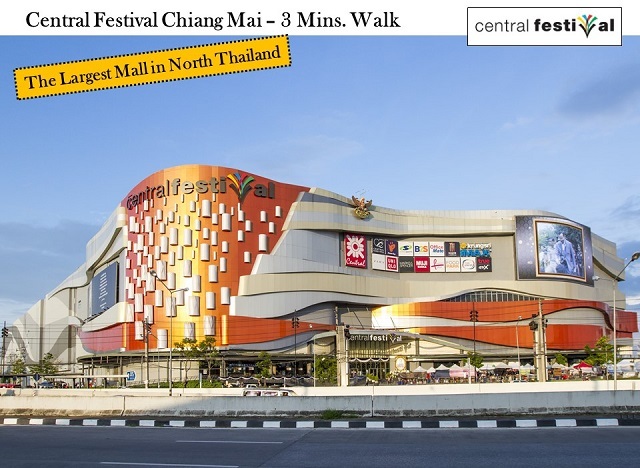 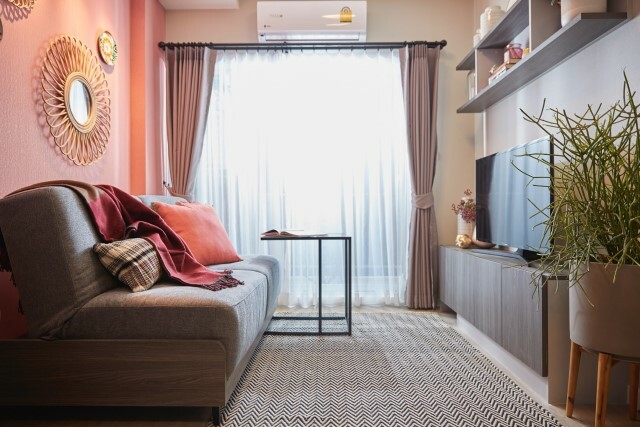 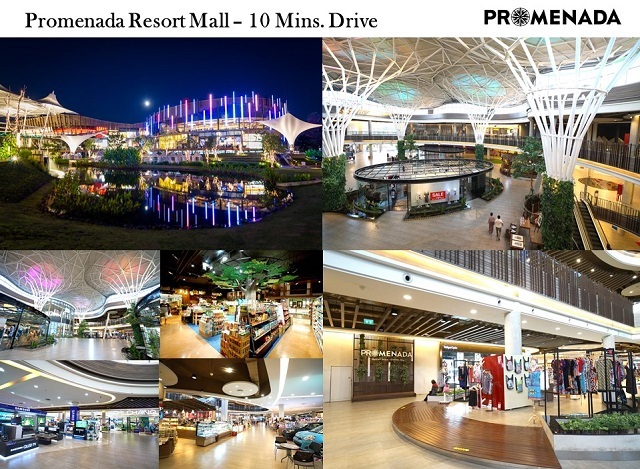 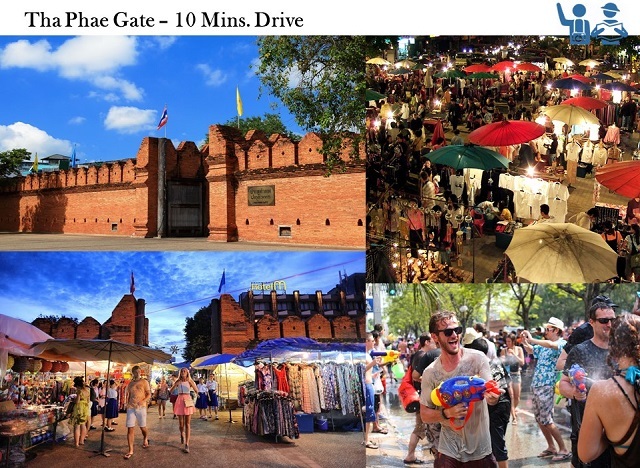 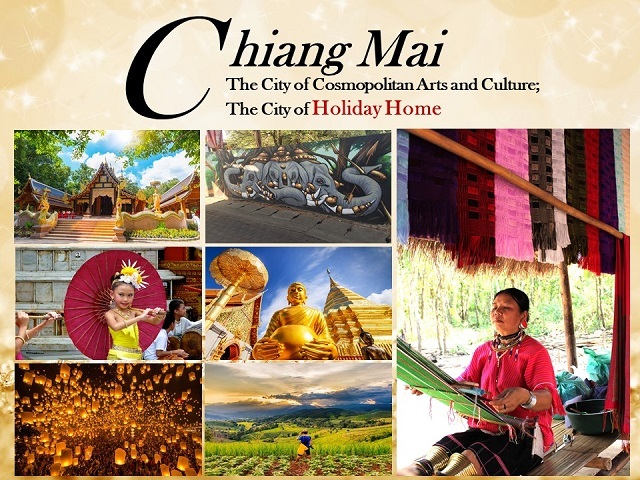 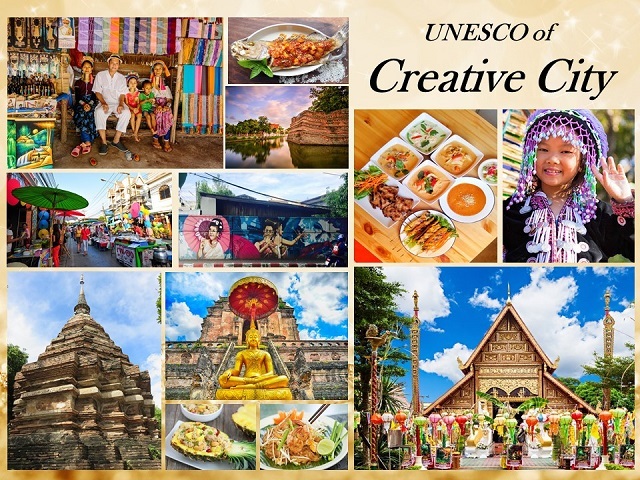 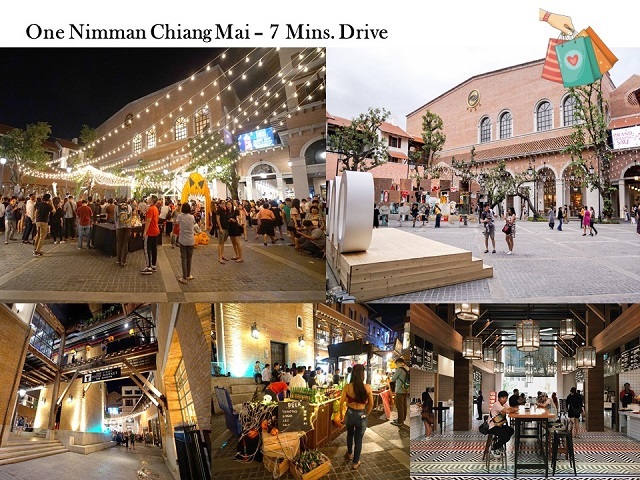 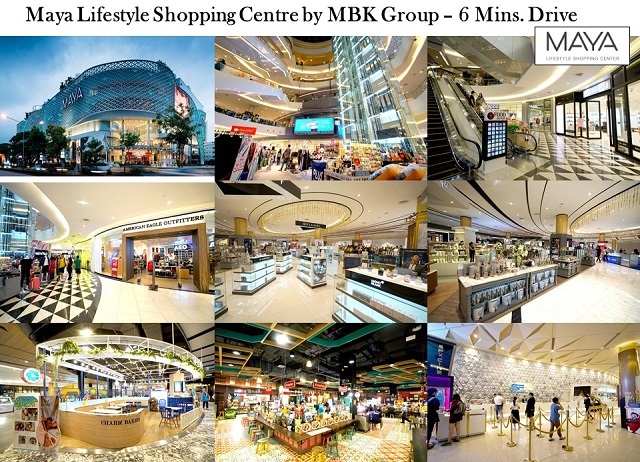 Dcondo Rin is merely 3 minutes walk away from Central Festival shopping center and 6 to 10 minutes drive to Chiang Mai’s hot shopping spots including Maya Lifestyle and Promenada. 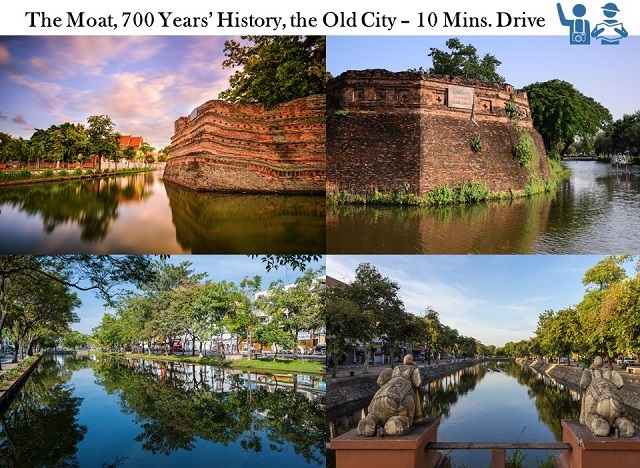 The northern city’s tourist destinations, such as the city’s ancient landmarks and night market are both merely within 10 minutes drive. 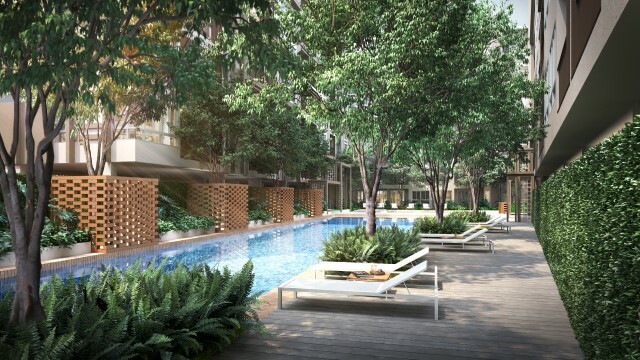 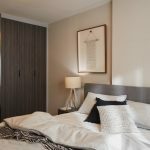 At Dcondo Rin, you surely will be able to live in the city’s relax and holiday vibe.